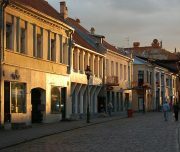 Kaunas, a strategic fortress, became a significant merchant town in 16th century, forming a unique old town, which can be explored today. 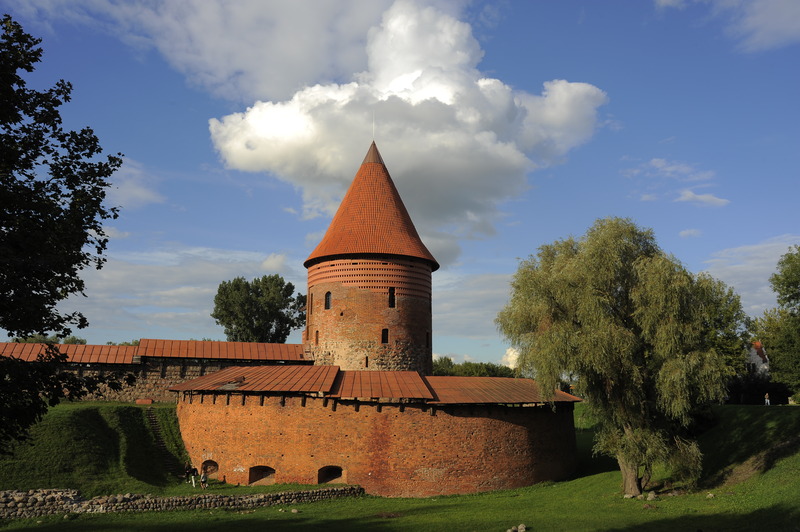 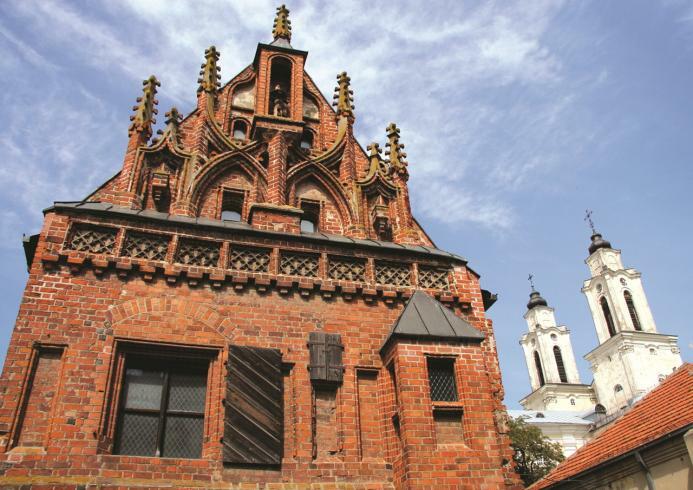 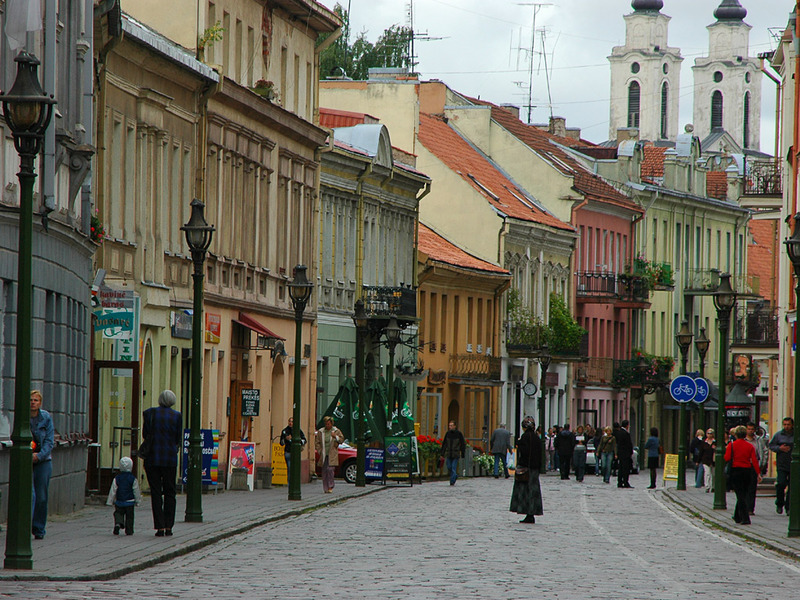 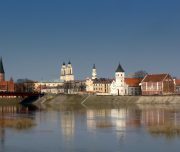 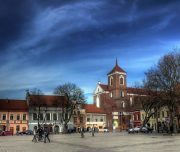 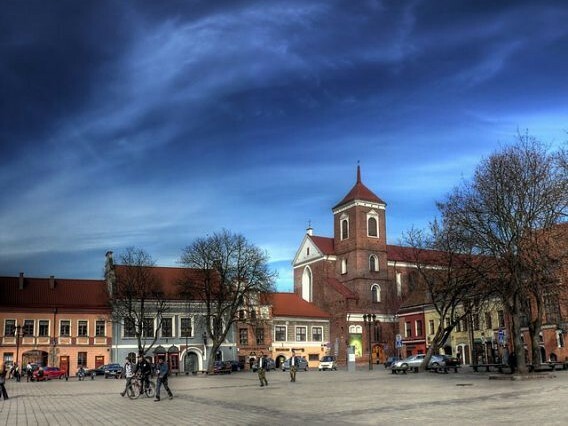 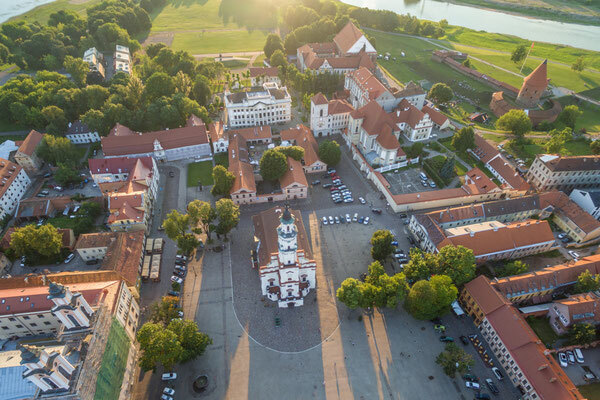 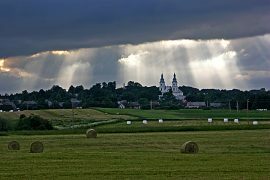 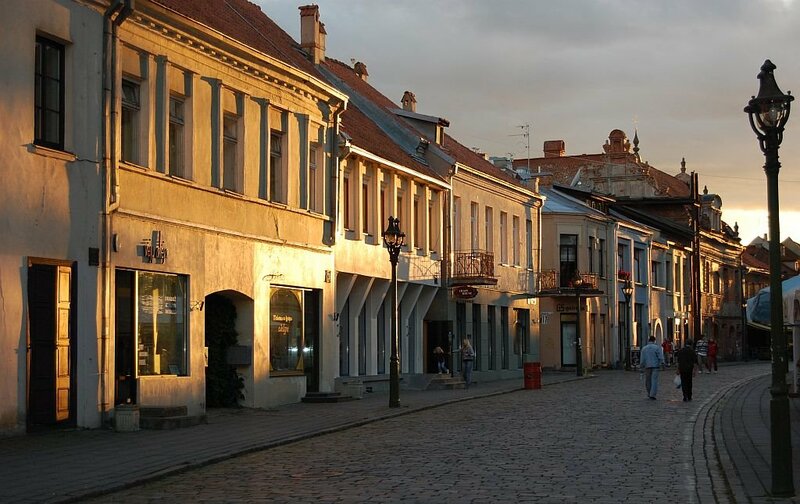 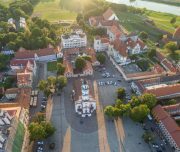 Kaunas old town – one of the most archeologist researched cities of Lithuania. 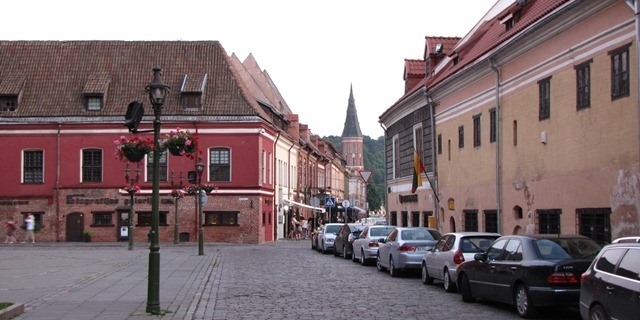 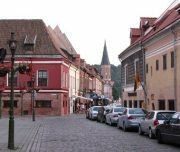 The layout of the old town, building architecture and other findings point to the fact that Kaunas used to be a relatively large Northern European town in the middle ages. 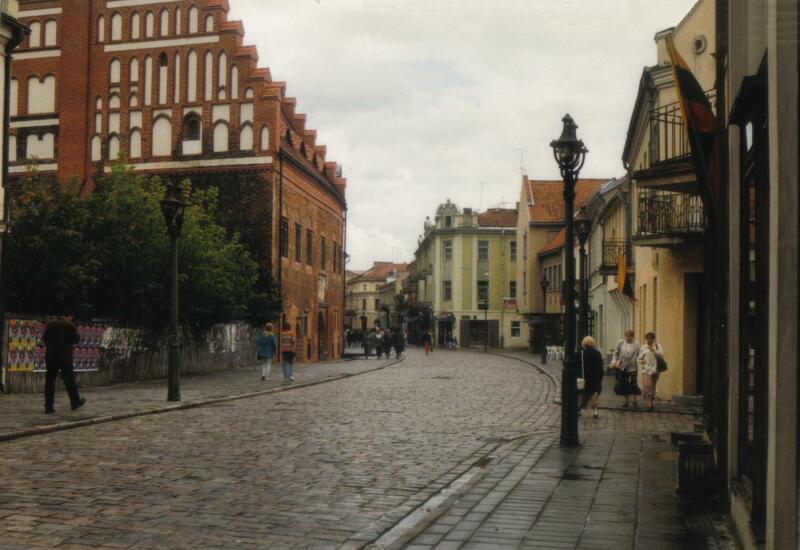 That’s when the town grew the most. 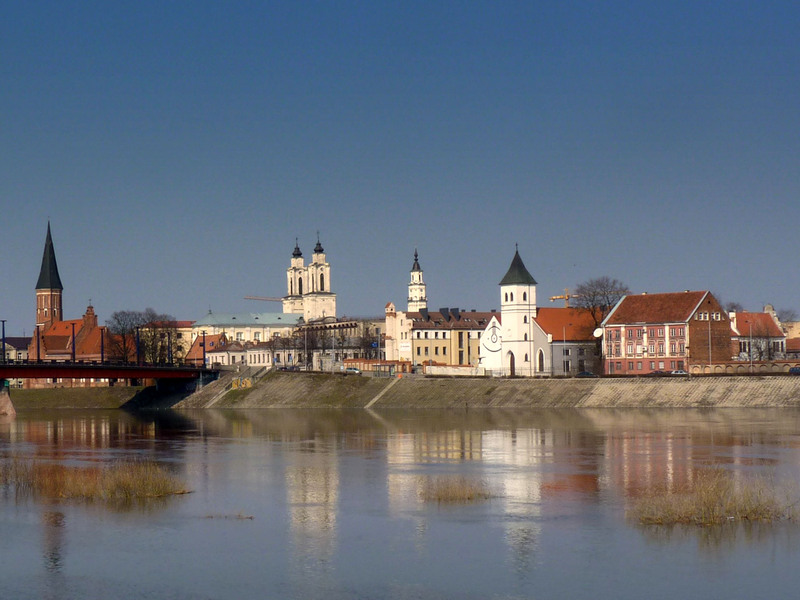 In 1408 it received Magdeburg rights, which allowed Kaunas to have a city status, have a crest and an official stamp and successfully trade with other cities. 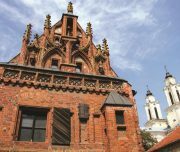 At this time Hansa merchant union spurting more growth and change in XV – XVII centuries. 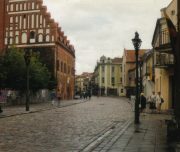 From wooden town it changed to masonry buildings and as evident from church towers and organized street patterns, a lot of care was given to city planning. 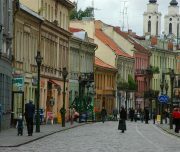 Unfortunately, most of the old city was destroyed in 1655 in the war with the principality of Moscow, where restoration and development restarted only in the mid 19th century.